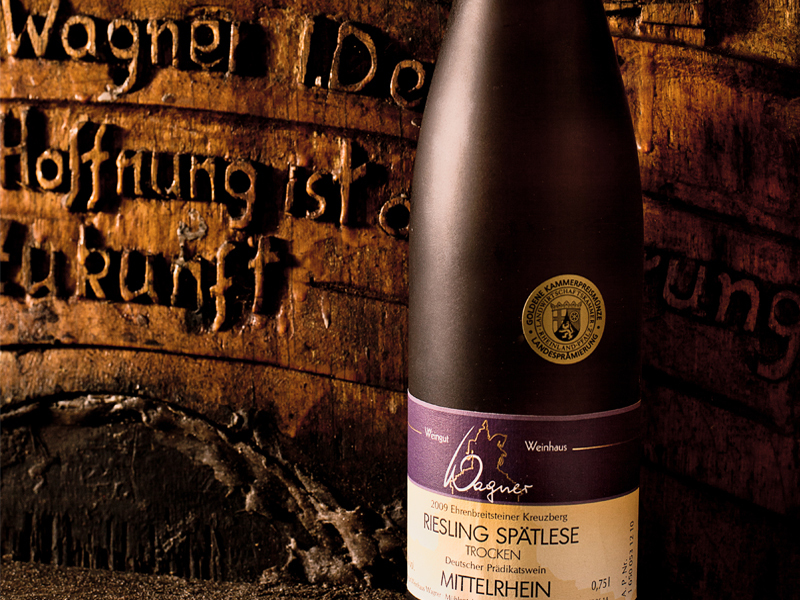 The Wagner family devoted themselves to viticulture in 1950 and are now in their 3rd generation on the steep slopes of the Ehrenbreitsteiner Kreuzberg in Mühlental. 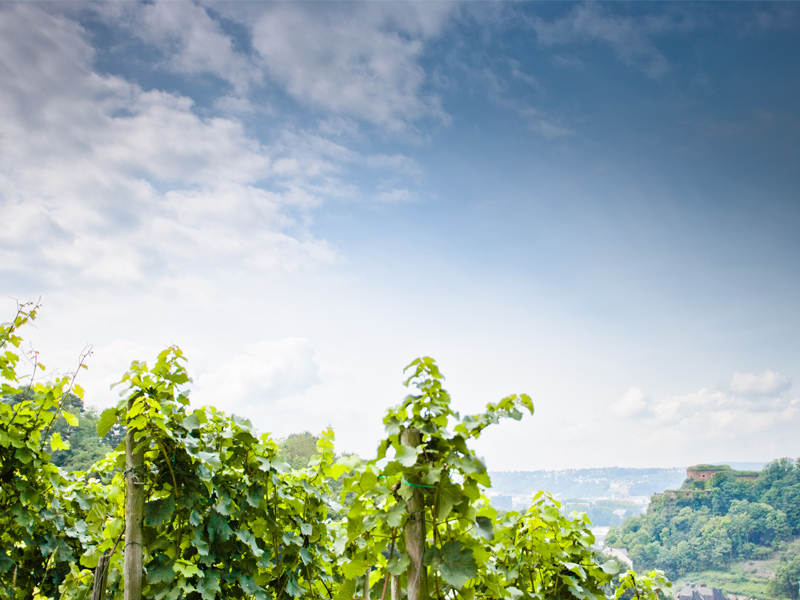 This tradition-conscious family winery offers wine lovers a wide selection of grape varieties. 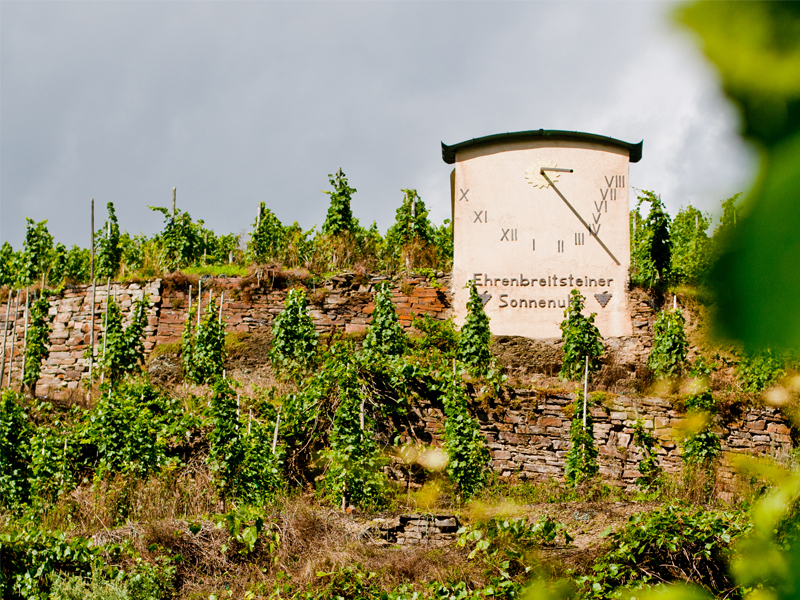 In addition to the region-typical Riesling, guests can also enjoy various pinot varieties which are gaining in popularity. 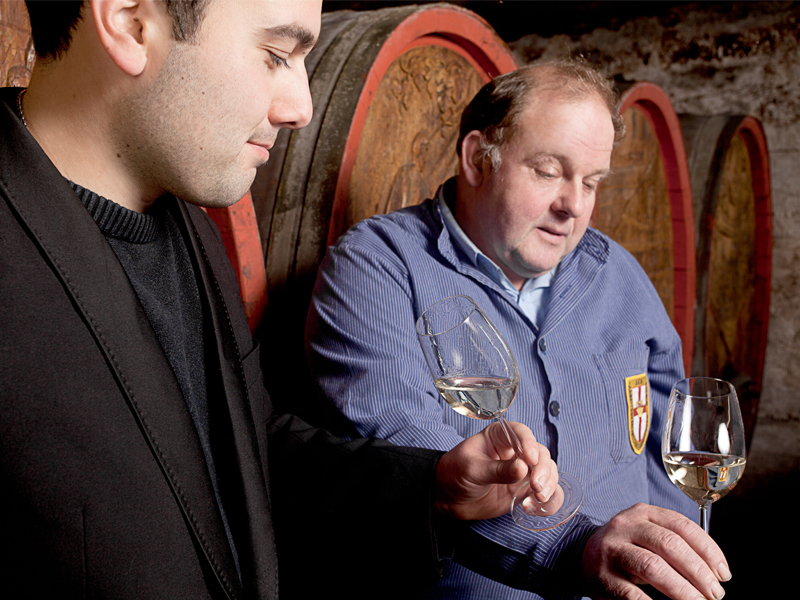 The winery invites you to rest and enjoy a cosy evening there with its good plain cooking.